Today’s letter was ‘F’ and the theme was “Fun in the Forest.” In addition to talking about letter ‘F,’ I used characters made of felt to tell the story of the Tortoise and the Hare. After I began the story, some of the children recognized it – I was so pleased. 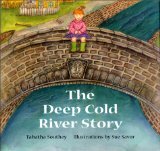 We want young children to become familiar with traditional fables such as this one. At the end of today’s class, we played an active game that involved “delivering mail” to Rabbit, Bear, Deer and Squirrel. 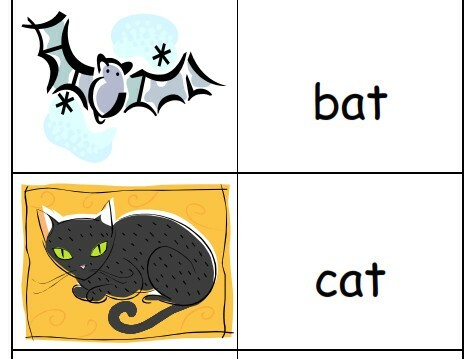 It was essentially a matching activity but it drew the children’s attention to how words are alike and different and it gave them a chance to move around the room. Marie-Louise Gay’s books about Sam and Stella are marvelous. This, their third adventure, Stella, Fairy of the Forest begins when Sam asks Stella about fairies. Stella knows just where to find some. She leads Sam through meadows, across a stream and into a magical forest. This story is truly lovely especially in its treatment of the siblings’ relationship. 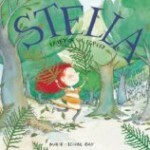 Ms. Gay’s illustrations have a luminous quality particularly her depictions of the delightful red-head, Stella. Don’t miss it!